HomeBLOGDoes the Twitterverse Know About Your Event? Does the Twitterverse Know About Your Event? A hashtag (#) is your starting point. It will let people know where to find information and how to follow tweets about your event. Short, easy-to-remember hashtags are best (AdWeek says six characters are ideal on Twitter; 40 characters on Facebook). Before the event, you can share related news. Send out some tweets that offer a countdown to the event, others that tease with the highlights, and still others that may include a map or other interesting information. Set a schedule of when to tweet, based on studies that show which times of day are best for engaging on Twitter. Entrepreneur cites studies showing the most popular time to tweet is noon to 1 p.m., as people like to tweet during lunchtime. Send tweets with links between 2 a.m. and 3 a.m. The highest amount of engagement per tweet is between 11 p.m. and 5 a.m.
Studies show that tweets with images are nearly twice as likely to be liked and retweeted. Since Twitter no longer counts attached images towards the 140-character limit, you now have more space for your message. In your mix of tweets, include images, such as the event’s graphic or logo, speaker photos, even ‘behind-the-scenes’ images of staff preparing for the event. A short video interview with speakers, posted on YouTube and linked to your tweet, is a great way to build interest. Tag partner organizations and individuals—including event speakers—who are influential online. Their number of Twitter followers is a good indication of their influence. Contact them (try Twitter Direct Message) and ask them to help promote the event to their own followers. Monitor and build engagementLeading up to and on the day of the event, monitor the event’s Twitter hashtag, the names of the sponsoring group(s), and the name of the event itself. Respond to tweets about the event. Ask folks to tweet about their favorite aspects of the event. Re-tweet their comments. Use Direct Messages to respond to people and remind them of the event through Twitter if you don't have their e-mail addresses. Give people who are not at the event a sense that they are there by live-tweeting photos, videos, and comments you hear people making. Assess what worked and where to do better next time. Keep the conversation going by continuing to use the event hashtag to share photos and to send thanks. Remember, there are also other tools to promote your events from email to Facebook to SnapChat. 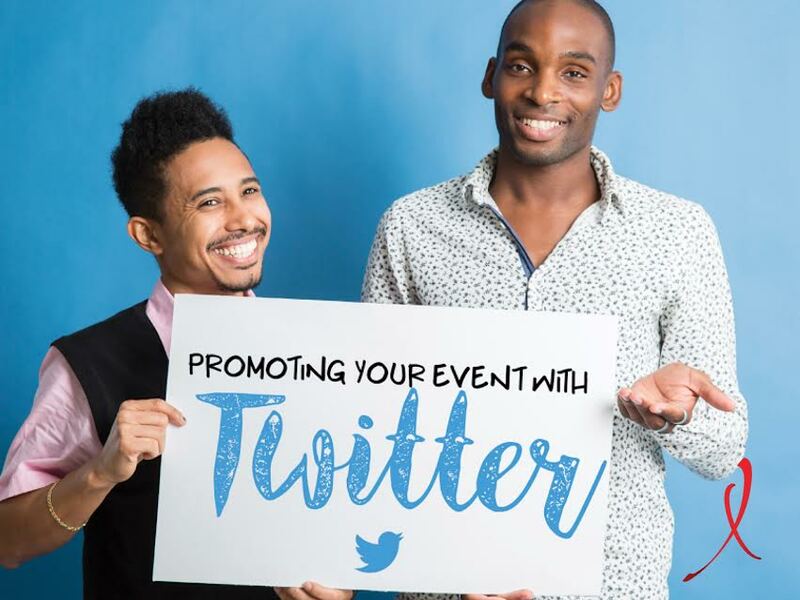 Cross posting your event information on your other social media platforms is key! In the end, always check in with your users about the ways they want to receive a message or update.